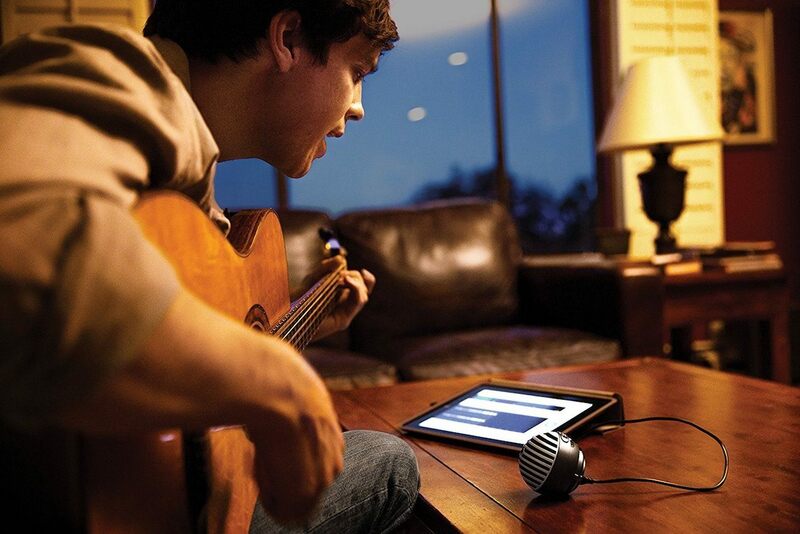 Take your audio up a notch with the Shure MV5 Digital Condenser Microphone. 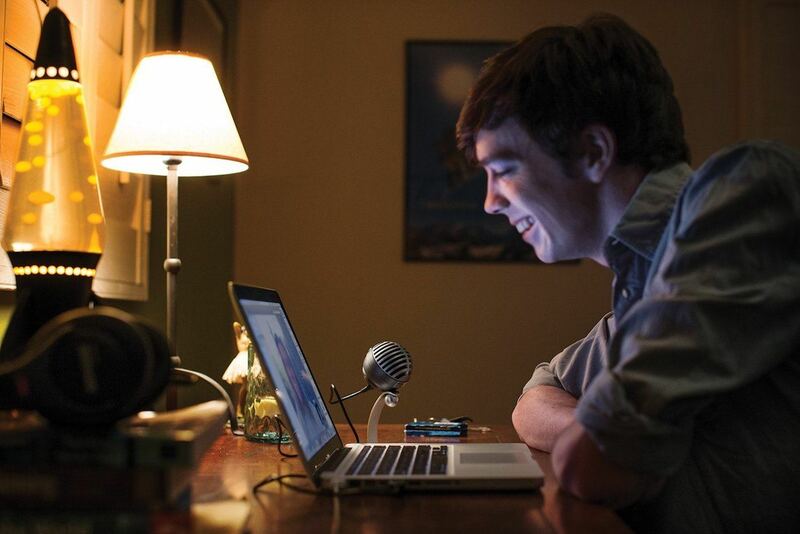 This microphone makes the entire process as easy as can be. 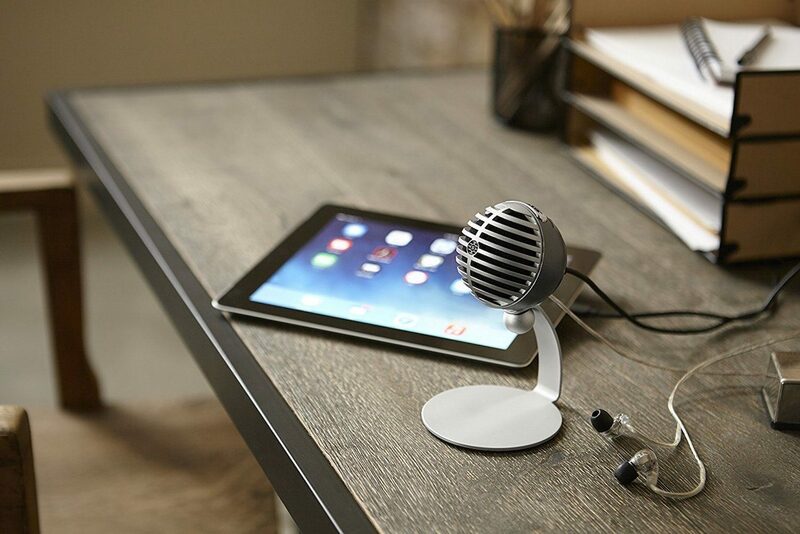 Take your audio up a notch with the Shure MV5 Digital Condenser Microphone. 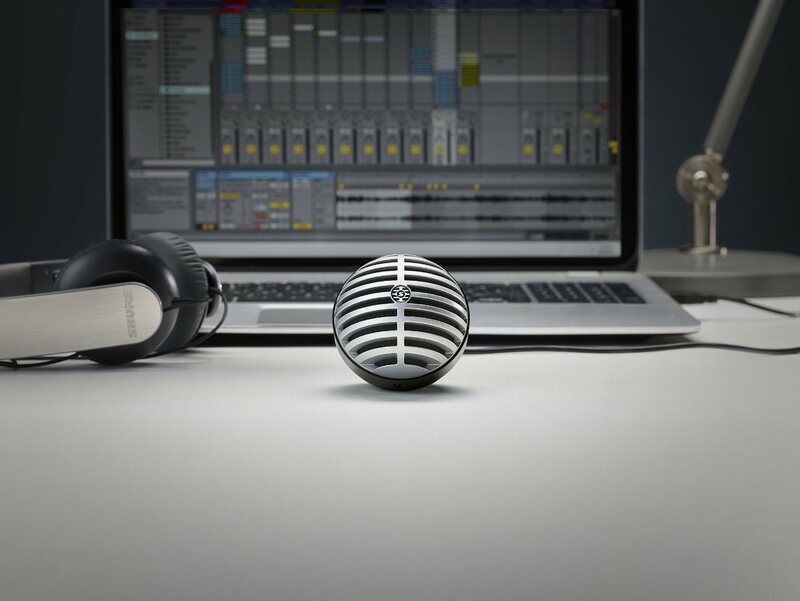 This innovative microphone makes the entire process as easy as can be. It comes with three DSP preset modes. These include vocals, flat, and instrument. 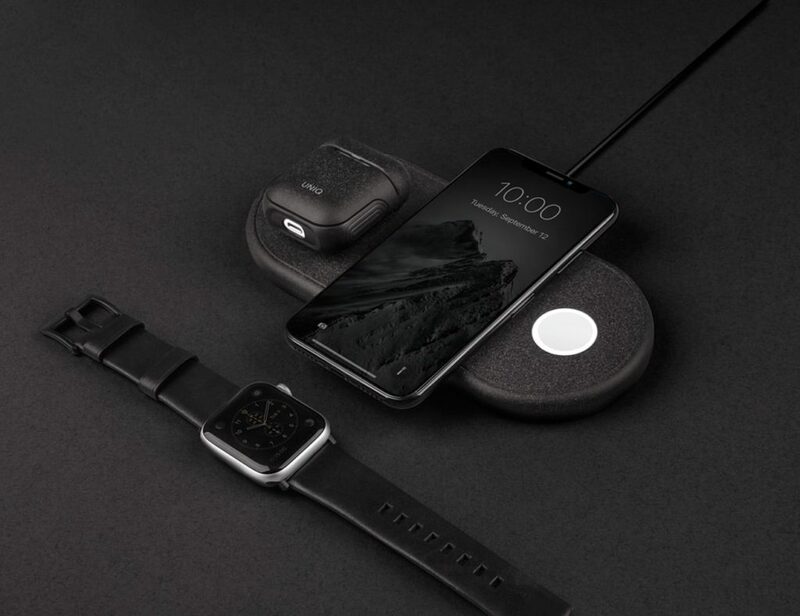 In addition, is Apple MFi certified for use with all Apple iOS products without adapters or connectors. 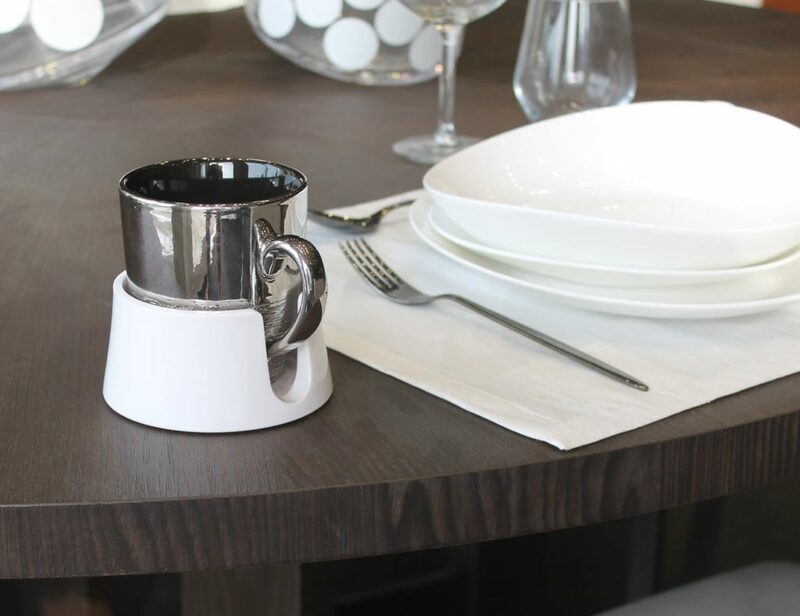 With this in mind, it comes with a USB and Lightning cable for simply connectivity. The Shure MV5 Microphone automatically adjusts the gain, EQ, compression, and limited for achieving crystal clear audio. Additionally, it has a custom-tuned microphone capsule for superior sound quality. Coming in your choice of two colors, the Shure MV5 has an anodized aluminum stand and is complete with a ¼” tripod thread.